My name is Jason Kaminsky. I am very fortunate to live in the mountains of Southwest Colorado, where I am a General Contractor by trade and Rock Crawler and 4×4 Endurance Racer on the weekends. 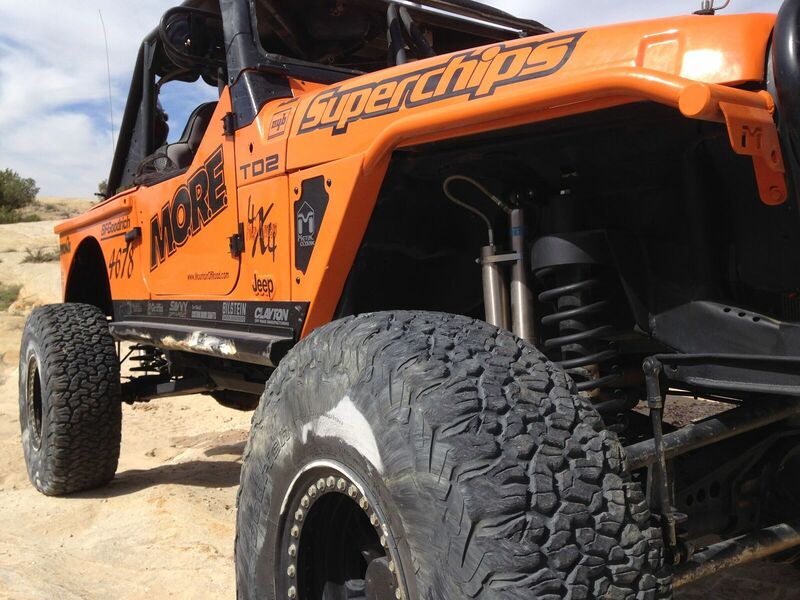 We have used a Superchips products in every Jeep and truck we’ve owned for the last twenty years. 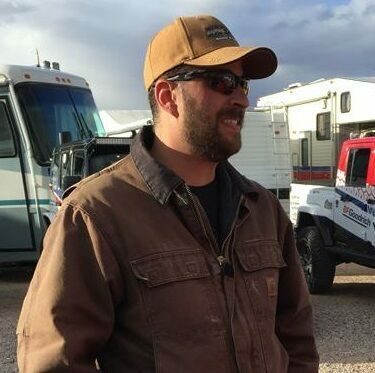 Whether we’re trail-riding and daily-driving our JK Rubicon, or hammering our LJ Race Jeep in Farmington, New Mexico or Johnson Valley, California, we use Superchips programmers to increase our performance. While the functional benefits have helped me compete and win at various off road races and endurance events, the daily driving improvements not only help me hit the podium, but also keep me operating much more efficiently as a I travel to/from events across the country. In past years, we’ve used Flashpaqs and Cortex Programmers to tune our Jeeps and pickup trucks. With today’s revolution in touch-screen technologies, the potential for the graphical interface has exploded. If all I did was tune and monitor my vehicle the TrailDash2 would totally be worth it. Instead it does that and a bunch more. Use it for a camera monitor, use it to read and clear DTC codes and check engine light issues. Keep track of required maintenance. Use built in controls for Rubicon models to control differential lockers and the electronic sway bar. Purchase optional EAS components and control winches, light-bars, and just about anything else you need to power. I enjoy using it on my rigs and would’t go with any other product.